Matt Cutts announced Wednesday that he will replace Mikey Dickerson as the acting administrator of the United States Digital Service. Cutts is the former leader of Google’s webspam team and director of engineering for USDS who joined the agency six months ago, expecting to stay for only three months. 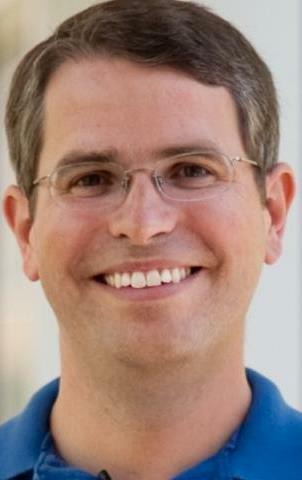 Cutts officially resigned from Google on Dec. 31 in preparation for his new role. Dickerson is a political appointee, so he must step down on Friday.